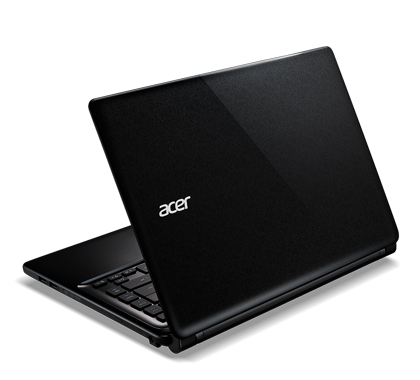 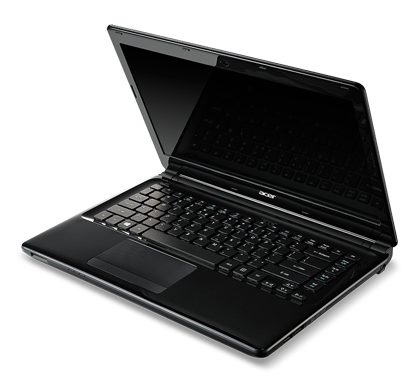 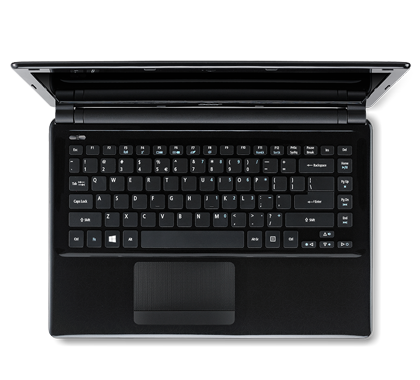 The Aspire E1 Series delivers time-tested technologies for excellent productivity, entertainment and communication. 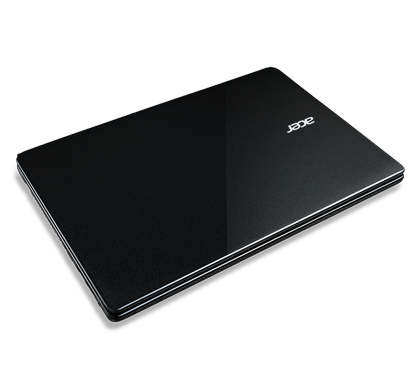 These affordable notebooks are slim and easy to carry, yet pack the latest processors plus discrete graphics1 to handle all of your daily tasks. 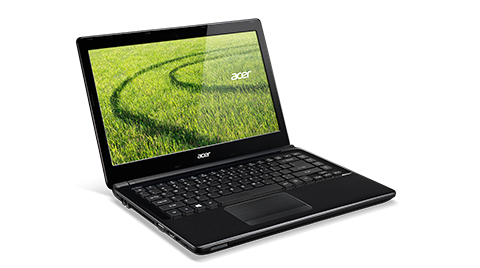 With 14", 15.6" and 17.3" HD touchscreen1 options, you'll enjoy incredible visuals and intuitive control.